Manufacturer of a wide range of products which include ip66 outdoor rack and 6u rack. 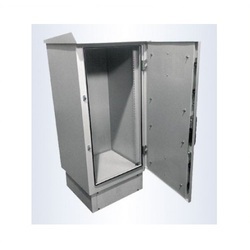 SRG International Leading manufacturer,Exporter Supplier, Distributor, Dealer of 19" Wall RackIP66 Outdoor Rack.The high quality protection weather-proof outdoor cabinet rack style. can compliant with IP55/IP56/IP65/IP66 standard. 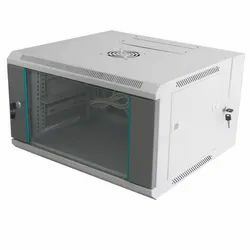 SRG International Leading manufacturer Exporter Supplier of 19" Wall Rack19" Wall Rack 6U Outdoor.The high quality protection weather-proof outdoor cabinet rack style. can compliant with IP55 standard.